This simple tool lets you select and maintain optimum temperatures for making probiotic food such as unsalted cultured vegetables, milk kefir, and young coconut pudding. 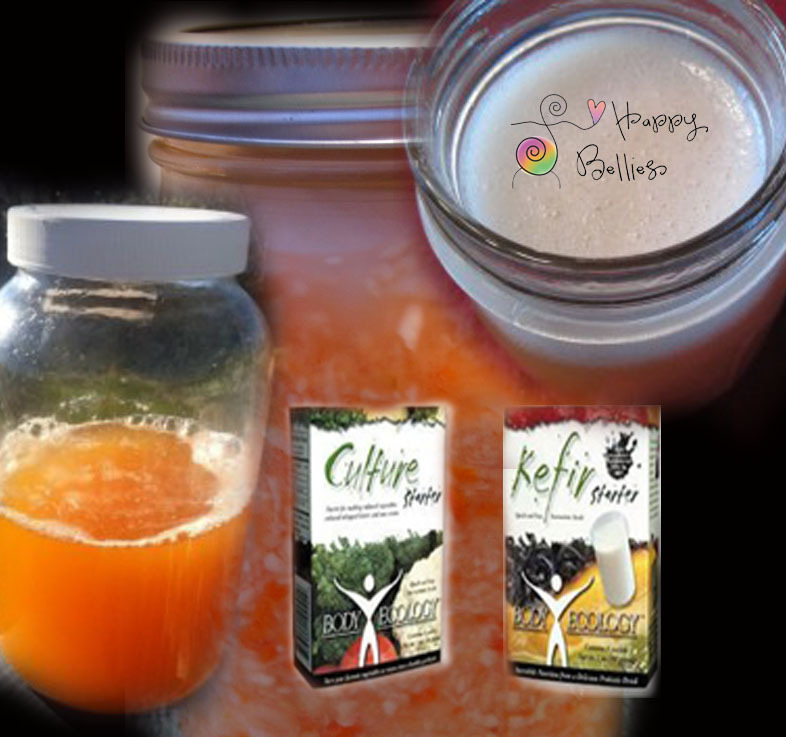 When I started on The Body Ecology Diet (B.E.D), I jumped into making unsalted probiotic food (i.e. 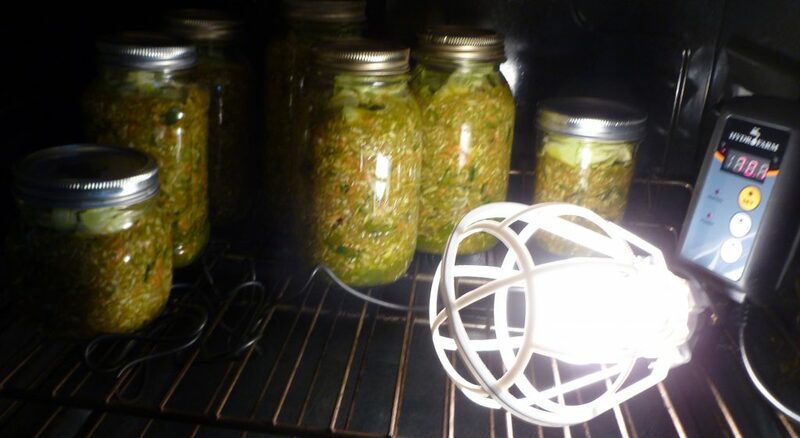 yck, cultured veggies) and discovered they were easy to make, but hard to keep warm during the incubation period. Most probiotic food requires a steady 70°-72°F for a period of time to wake up the beneficial microorganisms in the cultured starter, so that they start working their magic. But, what if your home temperature goes up ‘n down the way mine does here in Vermont? I’ve been making probiotic food since 2010 and find if the temperature fluctuates too much, the food can spoil; either because it’s too warm and the friendly flora breed too fast or it’s too cold and the friendly flora don’t breed fast enough. What??! No salt? Nope, read more about why HERE. 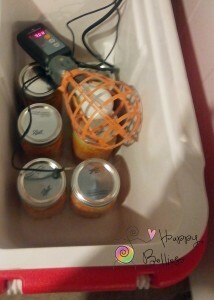 I used to culture probiotic food in the bathroom with a space heater and thermometer. This worked pretty good but it was not an ideal situation for my family. I tried a seed mat on the bottom of a cooler with the jars on top. This worked too, but I still checked them all the time to make sure they weren’t too cold or hot. 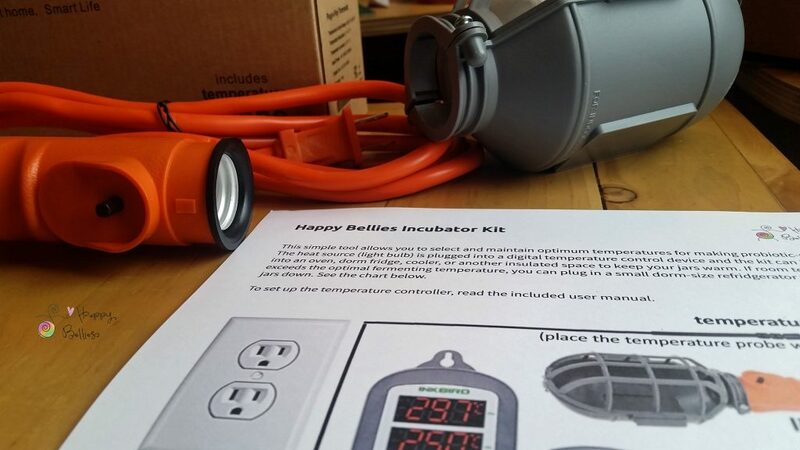 After losing several batches due to inconsistent temperatures (and feeling like my house was one big incubator) I asked my husband, also an engineer, to help create a product that would make this whole business of culturing food easier. 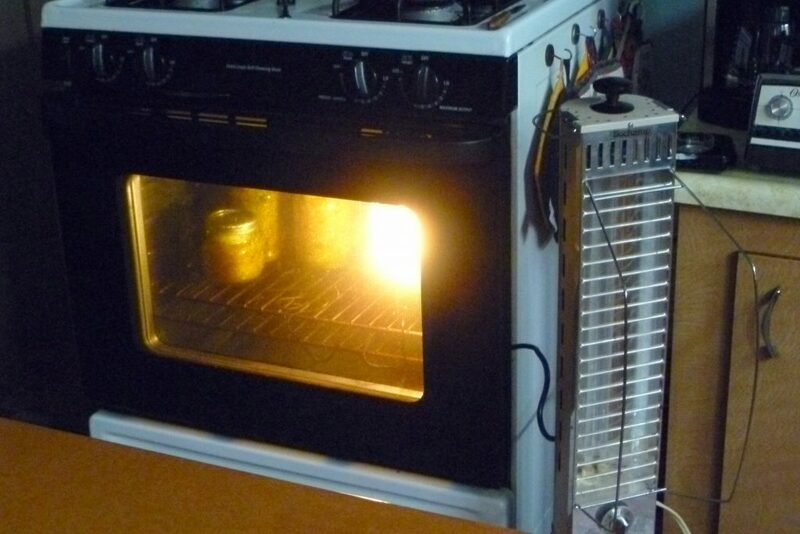 This ‘oven kit’ is our invention. You simply plug in a regular light bulb (heat source) to a digital temperature control device and set desired temperature to maintain a consistently warm (or cool) environment. YOU are in charge. The Oven Kit transforms your oven, cooler, even a cardboard box into an incubator that allows you to select and maintain the desired temperature. Put oven kit into an insulated space (oven, cooler, box). Put jars of probiotic food into insulated space. The incandescent light bulb (heat source) will automatically turn on, and stay on, until desired temperature is reached. Once at the desired temperature is reached, the light bulb will automatically turn off. If temperature drops below the desired temperature, the light will turn back on. If temperatures in your region exceeds optimal temperature, you can plug a small dorm-sized refrigerator into the digital temperature control device to cool things down. Depending on component availability, shipping can take 1-2 weeks. DISCLAIMER: Happy Bellies is not liable for damage or injuries related to using this device. Use at own risk.